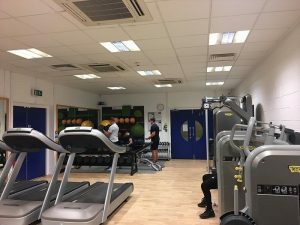 Our contemporary fitness suite will have you hitting your health and fitness targets in no time. Whatever your goal we are equipped to help you reach it, packed with the latest cardio and resistance equipment from Technogym a market leading producer of fitness and wellness solutions. The selection, design and technology will wow you and ensure you get the most from your workout. 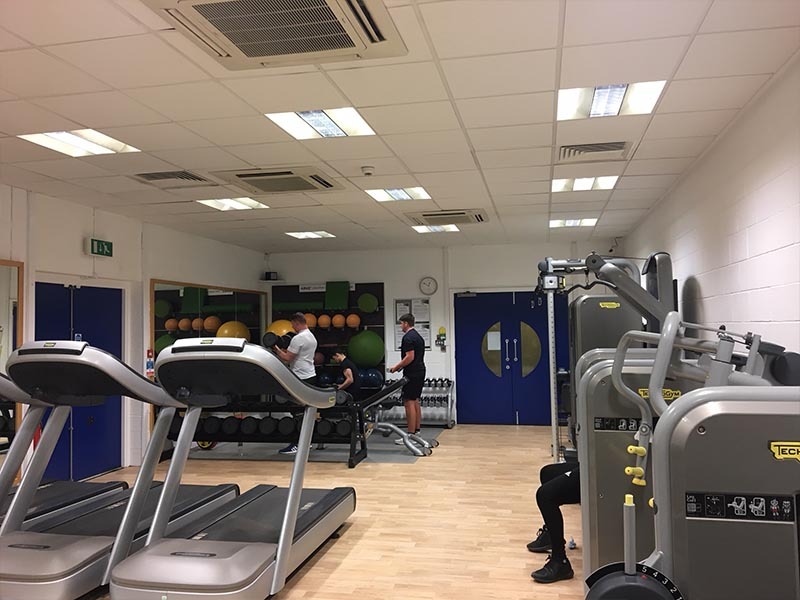 It is our goal to help you use the gym safely and efficiently so before you can start you’ll need a simple gym induction with one of our friendly instructors. It’s our chance to show you how to use the equipment safely and explain its benefits. If you already use another High Life venue a fast track induction is available. If you need extra support or want to maximise your results a Personal Training and fitness programming service is available upon request. Booking week is underway !! Please note, bookings will be on a first come first serve basis and will only be confirmed on completion of consent form and payment if required. Activities begin Monday 29th April. 🐣🐣 Wishing all of our customers a happy Easter! Here’s a photo from our Easter Crafts group, lots of great designs. Remember that tomorrow our hours are 9am to 1pm. Hope you enjoy the rest of the weekend 😎. 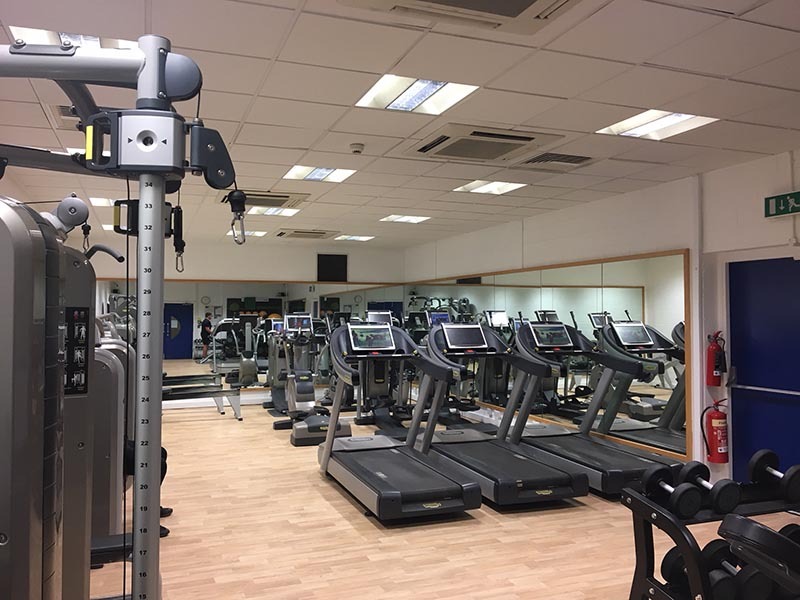 Brand new classes with Evening yoga,Circuits and Body-weight Training as well as the return of favorites such as Adult Gymnastics and Fit Plus Gym,Plenty of Choices to get you fit for summer !! Please note that the Centre will be closed Monday the 6th of May due to Bank Holiday. Fitness Classes will be cancelled on Wednesday the 15th of May due to Blood Donors, fitness suite will be open as normal. Monday 22nd: 9pm-1pm, Circuits, 9.15am, Yoga* 11am, Yoga* 12pm. There will be NO Chair based yoga.